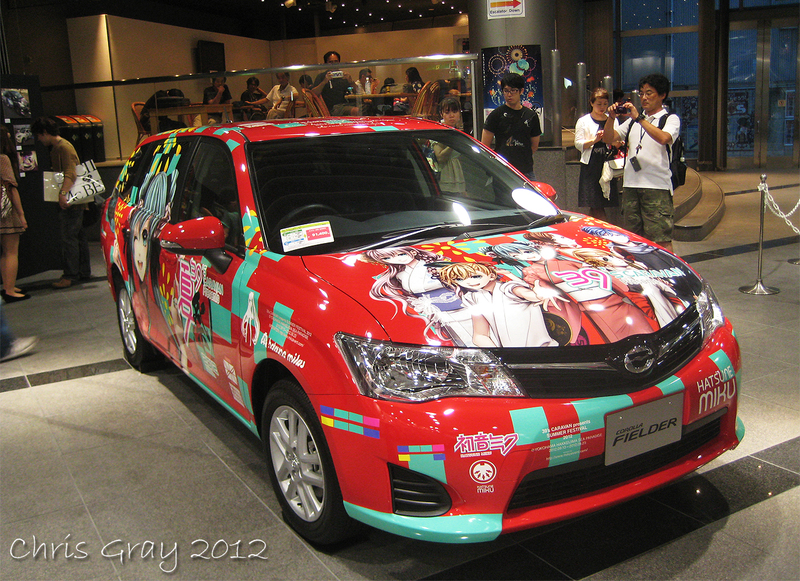 Here's a few more photos from the Toyota Display! 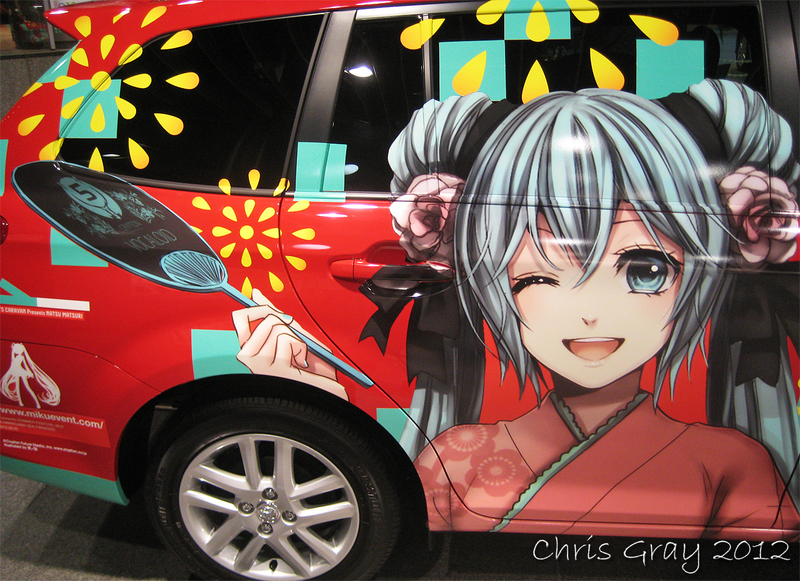 Love it or Hate it, the Art work is Unique! 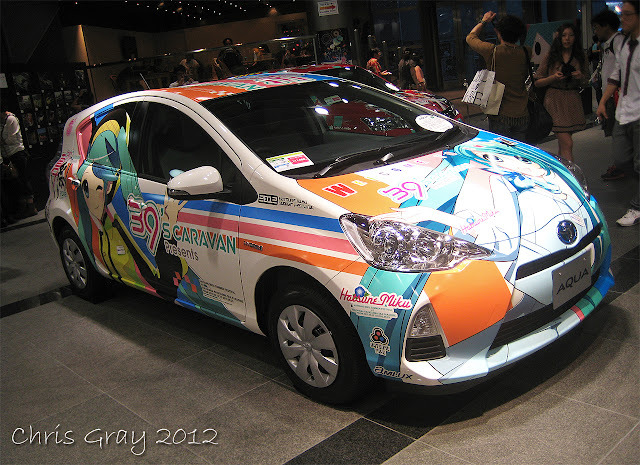 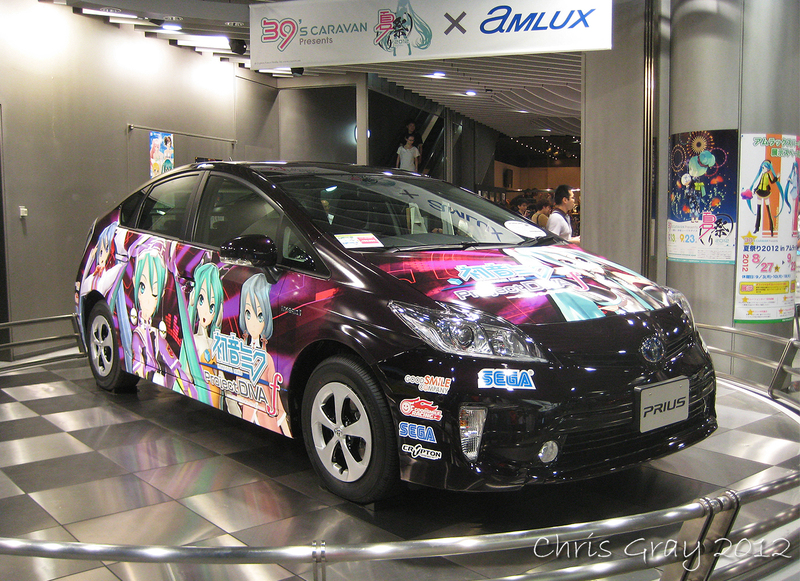 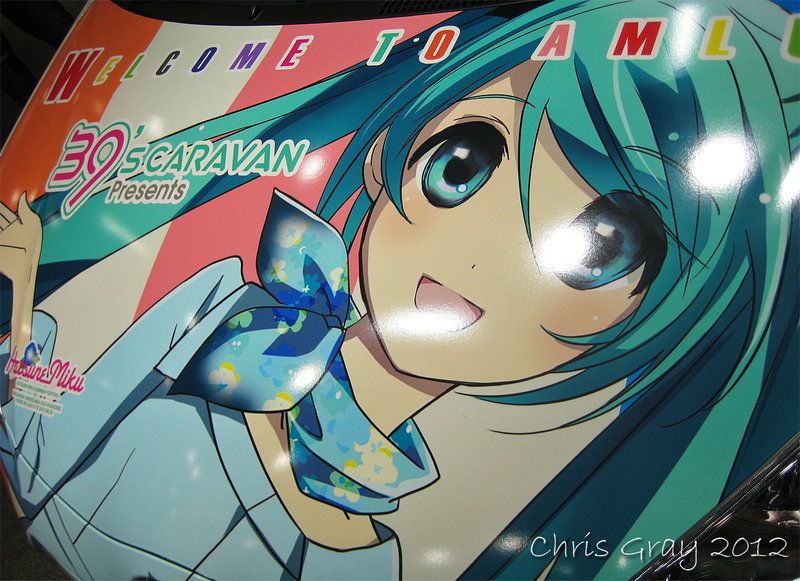 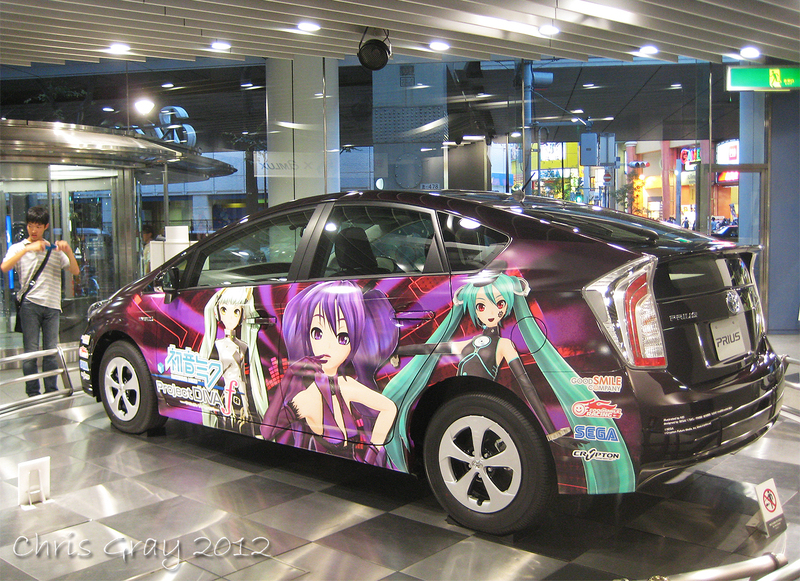 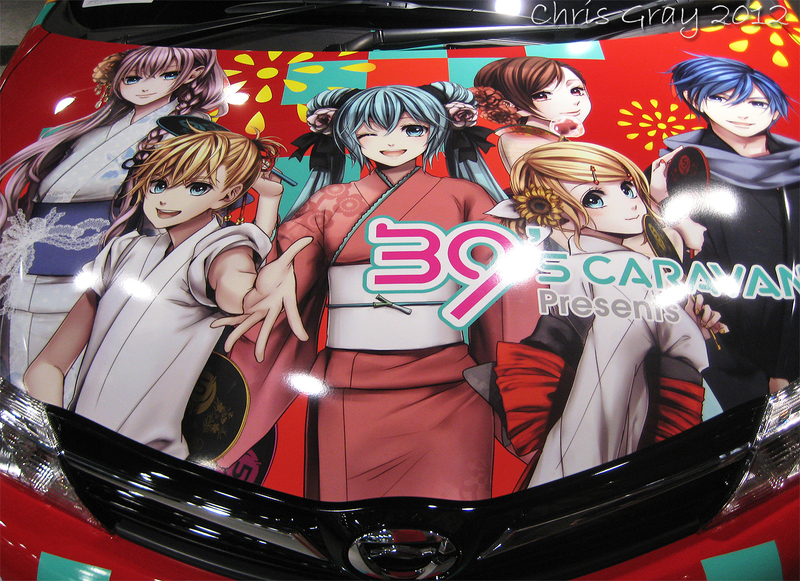 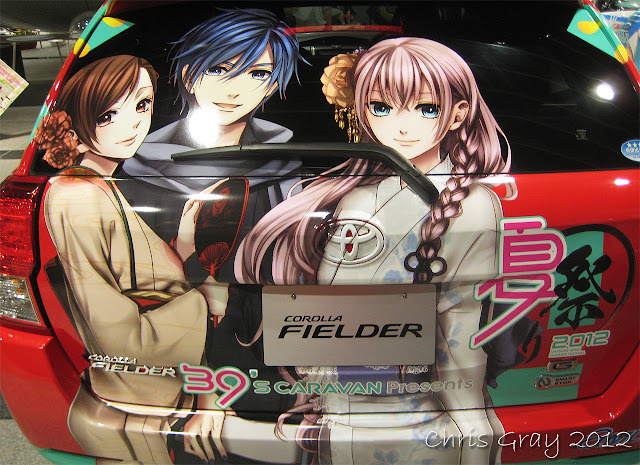 It's nothing new, but I get the feeling we'll be seeing ALOT more Itasha outside Japan, SOON!